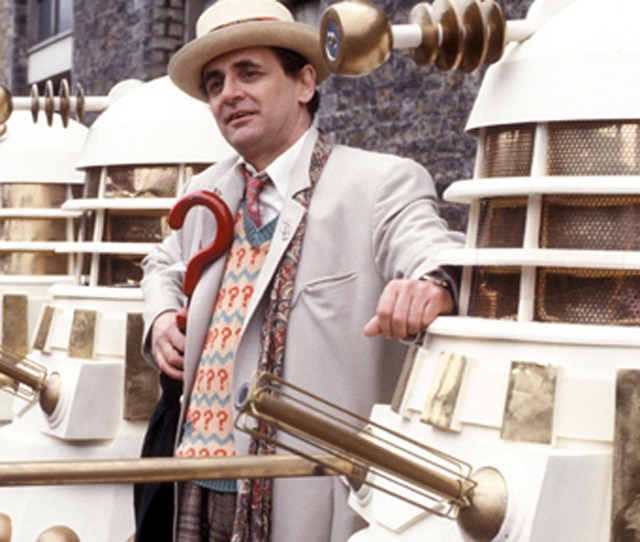 The new Doctor Who series is littered with Easter eggs that referred back to the Doctor’s past. While some are easy for anyone to spot, Whovian or novice, some take a bit of work. Here are the hardest or most obscure throwbacks you may have missed. 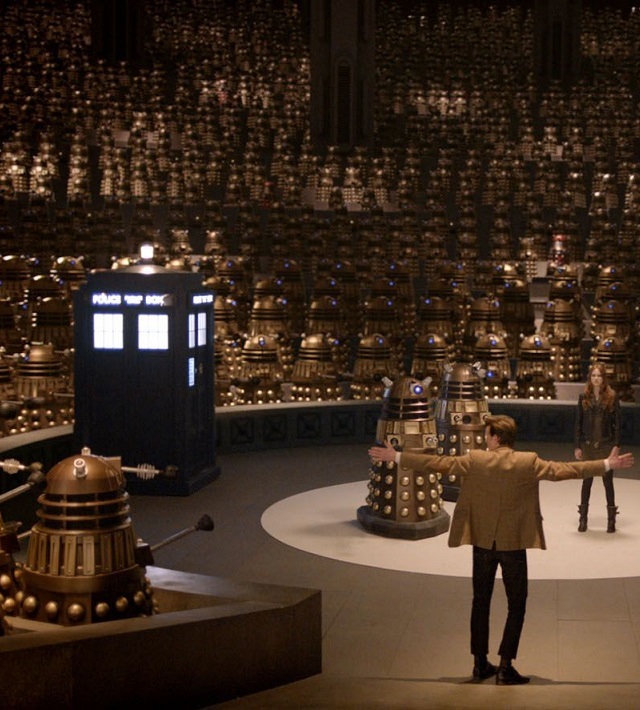 So many Daleks! 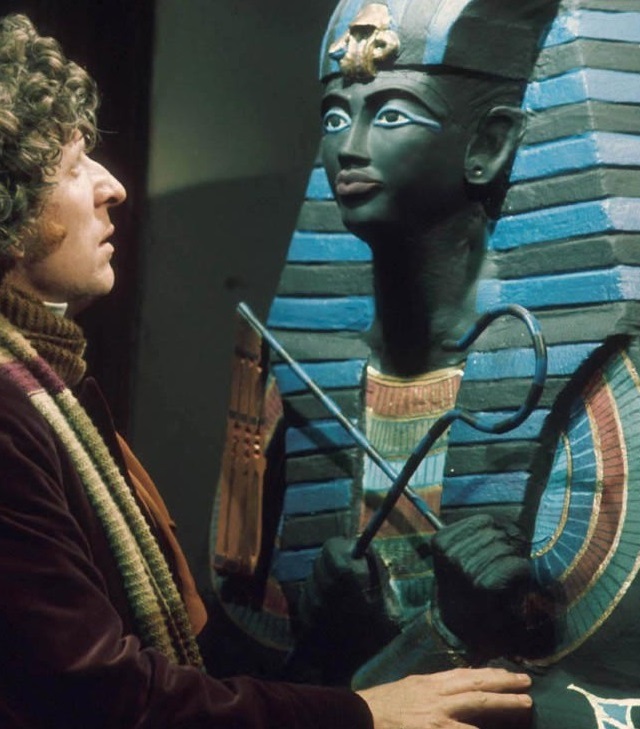 If you’re an old school Whovian, you probably had the most fun watching “Asylum of the Daleks.” During the episode, nearly every form of the Dalek can be spotted. Do you remember which model belongs to which season? You’d need to be a longtime Whovian to catch this reference, too. 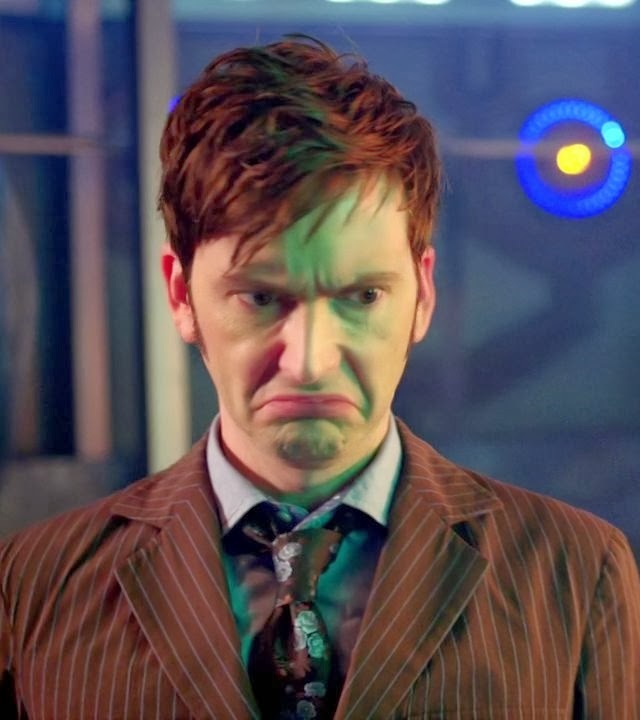 When Rose and the Doctor travel to the parallel universe where her father, Pete, is still alive. 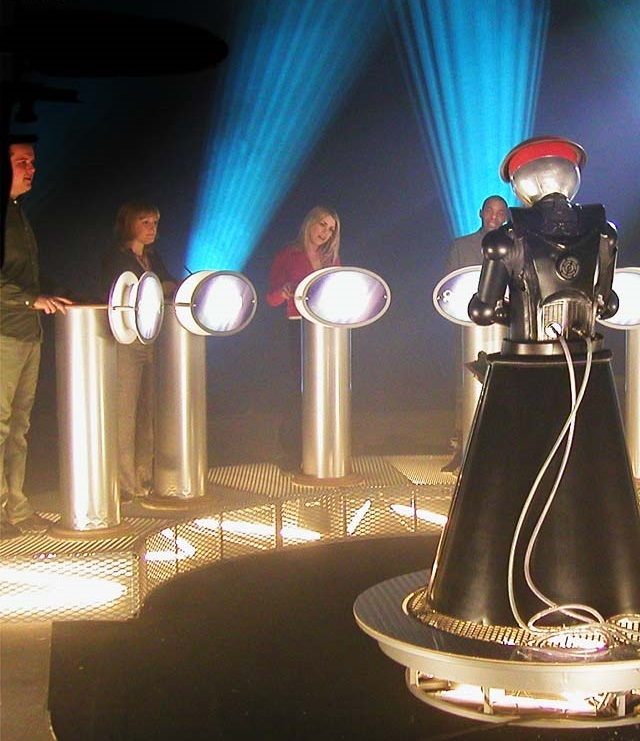 The company churning out Cybermen, Cybus, goes by the pseudonym International Electromatics. That company name first appeared in the classic episode, “The Invasion,” and served the same purpose — to turn humans into Cybermen. Check out the uppermost left corner. 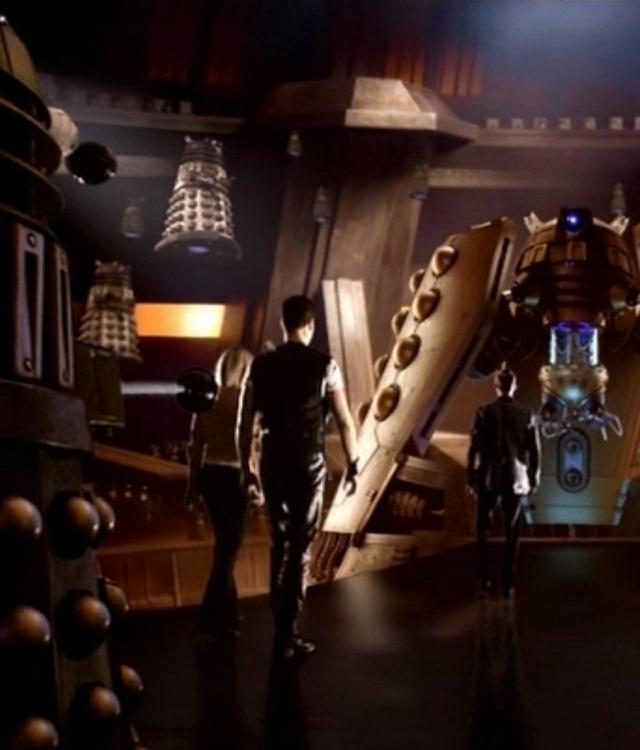 See that Dalek with the black dome instead of a shiny one? That’s a throwback to the second Doctor’s reign and the episode, “The Evil of the Daleks,” when the Dalek Emperor’s guards also had black domes to distinguish them from the rest. 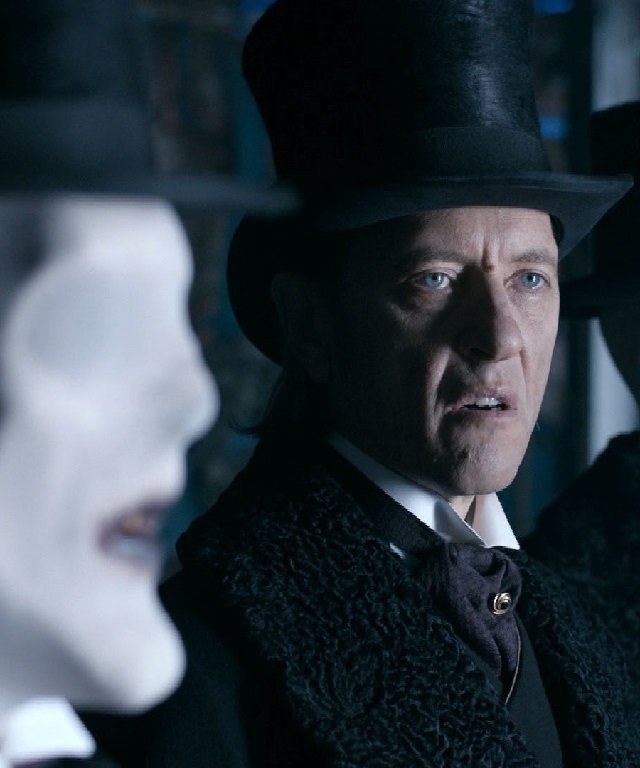 Perhaps the ultimate nerd-teasing Easter egg came in Season 3’s episode, “Human Nature.” When asked about his background, the Doctor says that his parents’ names were Sydney and Verity Smith. Sydney Newman and Verity Lambert were Who‘s original producers. In the Doctor Who spin-off series, Torchwood, Capt. 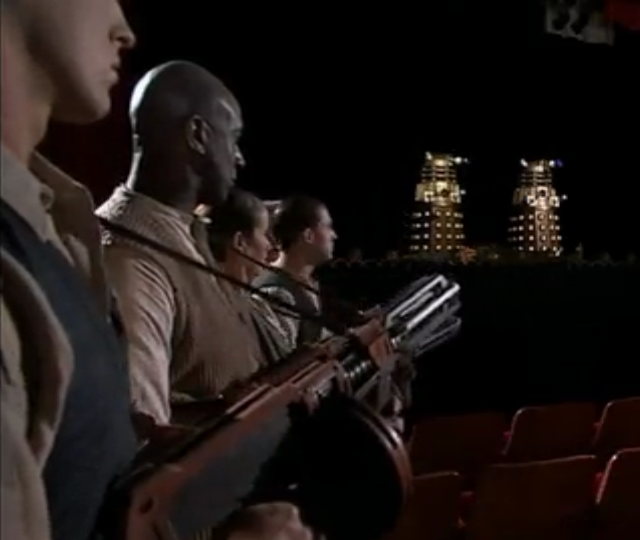 Jack and his team use Dalek Tommy Guns first seen in Who‘s Season 3. Even though they’re in Torchwood‘s possession, they regularly try (unsuccessfully) to fight the Daleks with other weaponry. When Rose finds herself on a futuristic version of The Weakest Link in Season 1’s episode, “Bad Wolf,” she’s asked about The Isop Galaxy. This is a major throwback to the old school Doctor Who, as the only other time The Isop Galaxy appeared was in “The Web Planet,” from 1965. Old school Whovians all remember Seven’s umbrella with the question mark handle. But do you remember when he first carried the bamboo-handled umbrella? It pops up, again, in Season 7’s “Journey to the Centre of the TARDIS” whilst Clara rifles through the Doctor’s possessions. Nice one, Moffat. Playing favorites much? 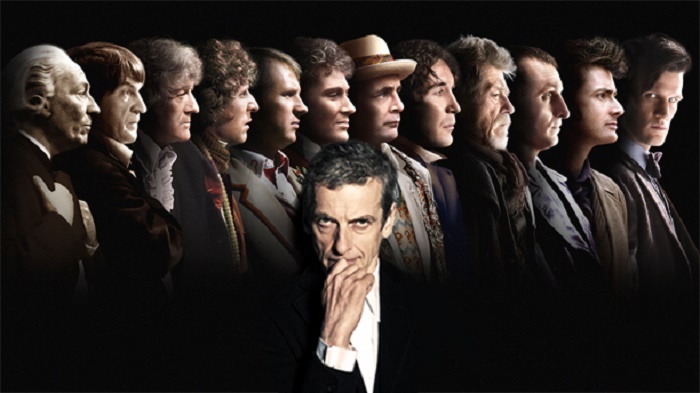 Perhaps the best homage to the second Doctor, however, comes when Ten returns to help Eleven during the 50th Anniversary special and sees how the TARDIS has been redecorated. He quickly sneers and says, “I don’t like it.” It’s the exact reaction that first appeared when Two visited U.N.I.T. headquarters post-redecoration. It pops up a few other times, too. The Doctor just doesn’t like change. 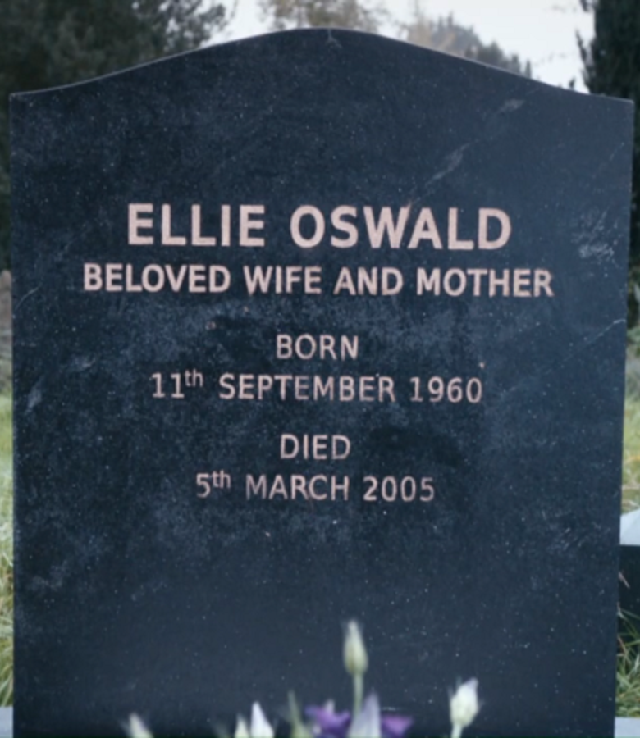 Check out the death date on Clara’s mum’s headstone. That’s the day after Rose met the Doctor in Season 1 and the day the Nestene Consciousness invaded the earth. While no one ever told us exactly how Clara’s mother passed, it’s safe to assume this hint is letting us know she died in the invasion. 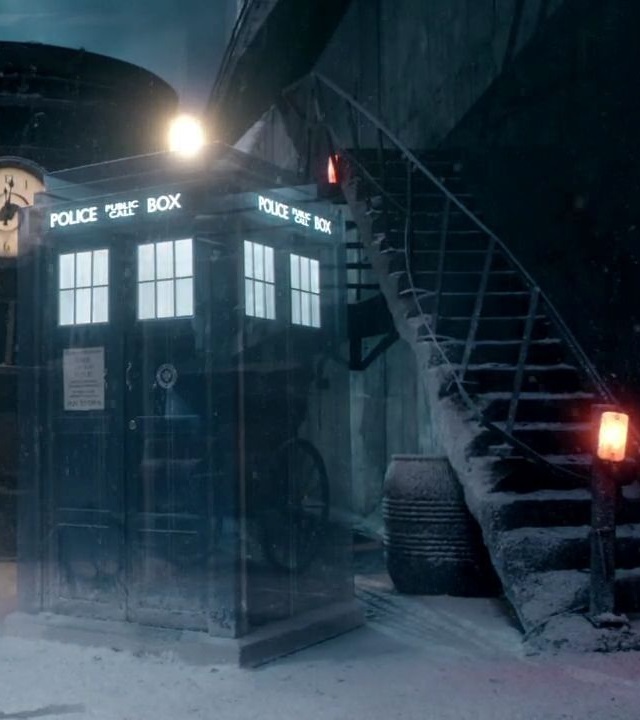 It’s nearly impossible to catch, but during the opening sequence in the Season 7 finale, you find out that, at some point, Doctors Two and Eight must have crossed paths. How? Just before the fur-bedecked Eight runs in front of Clara, we catch a brief glimpse of Two crossing her path and heading in the opposite direction. Hmm… now that’s a story we’d like to see unfold. You probably didn’t notice it because it’s not a major player in the show. However, in the most recent iterations of Who, nearly all the Earth-based Christmas specials start with the same song, “Merry Xmas Everyone.” Turns out even the Doctor isn’t immune to a catchy tune.